Our team has provided award winning residential and commercial services for over 30 years. Our group includes HGTV and Darden Resturants Bahama Breeze designer Susan Hallett, Heather Sutter and Rosalie Bianco. We understand how valuable your home is and we hear often that we’ve provided our clients with trustworthy, reliable services while being pleasant and professional at the same time. Our staff and designers are experts in their fields and they’ll go above and beyond to provide you with exemplary and unforgettable service. Your designer will take all of the insights from your meeting and develop a personalized plan for you. 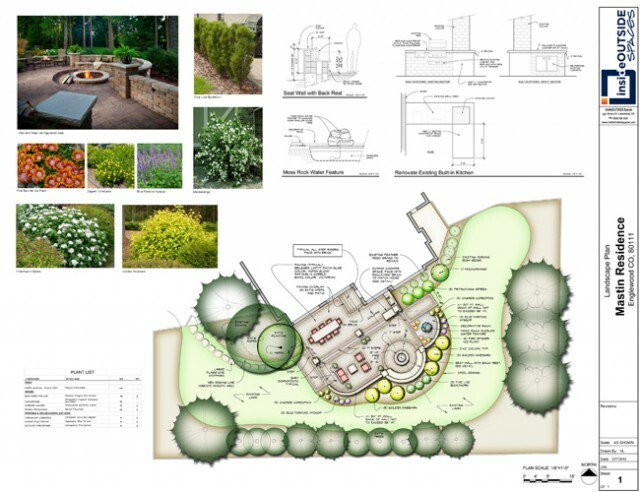 Drawings, conceptualized images and or photos will be used to help you envision your design. The plan will be reviewed by our team for collective creative input. The best options will be included to meet your desires, needs and budget. You may choose to have a 3-D virtual movie created of your design. 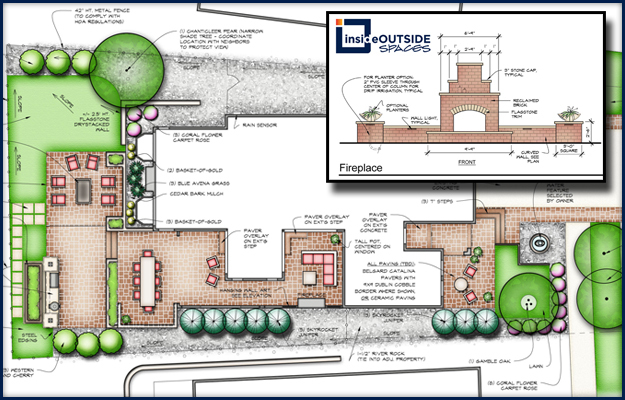 The 3D experience is InsideOUTSIDE Spaces way of helping to bring your conceptualized dreams to life. 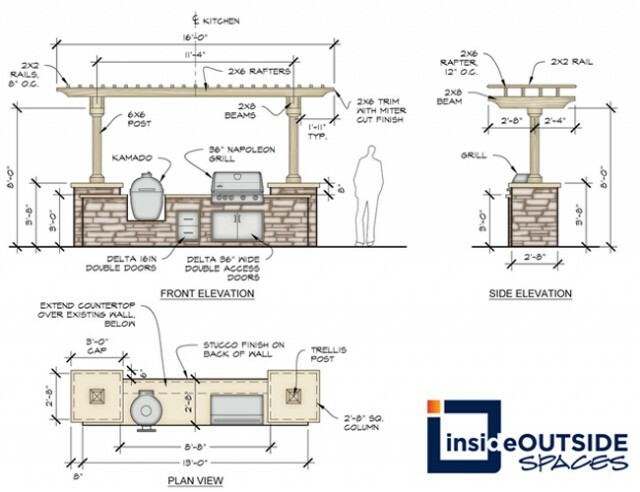 Our 3D designs make it easier for you to visualize the final results before the ground is broken. 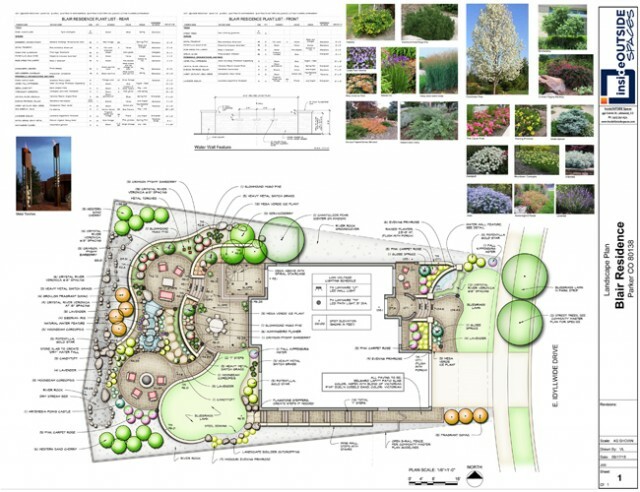 By observing a design movie you will feel as if you are actually walking through your finished project so that you can experience an idea of what your landscape environment will feel like. Because the 3-D visualization is so valuable in helping you see it before we build it. Ask about 90 Days same as cash or 12 to 48 month payment options.